It's time to cut back. You may love to indulge in a can of pop per day, but countless studies show this probably isn't a good idea. A study from the Karolinska Institute in Sweden found people who drink a lot of soda (and other sugary drinks) had higher risks of developing rare cancers, specifically, in the gallbladder and bile ducts around the liver, Reuters reports. The research, which was originally published in July, surveyed drinking and eating habits of more than 70,000 adults for 13 years to see if they eventually developed cancers. “Soda consumption has been inconsistently associated with risk of biliary tract cancer (only one prior study) and other cancers in previous similar studies,” author Susanna Larsson told the news site. The research confirmed 150 people were diagnosed with biliary tract or gallbladder cancers during the study. Larsson says while there isn't much research on the causes of tumours in these areas of the body, because pop and other drinks containing sugar are also linked to obesity and high blood sugar, they could result in developing cancers as well. “[The study ] is the first study to show a strong link between consumption of sweetened beverages, such as soda, and risk of biliary tract cancer." A 2015 study published in the British Medical Journal found even if you were "skinny" or had a "normal weight," drinking one can of pop per day could lead to developing Type 2 diabetes, NPR reports. 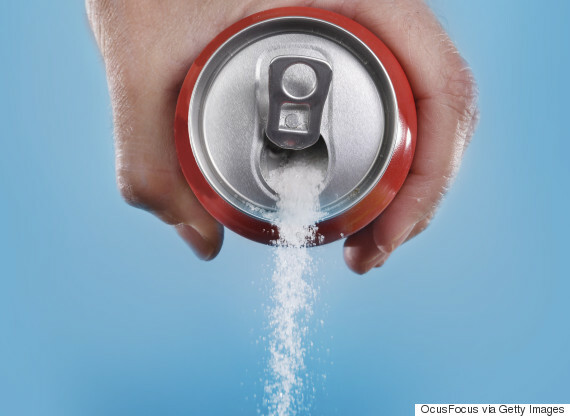 Other studies have even linked sugary beverages to heart failure, CNN adds. So how do we cut back? Pop, like other drinks filled with sugar, can be pretty addictive, and with the holiday season upon us, you might also find yourself indulging in more wine, liqueur and even hot chocolate. 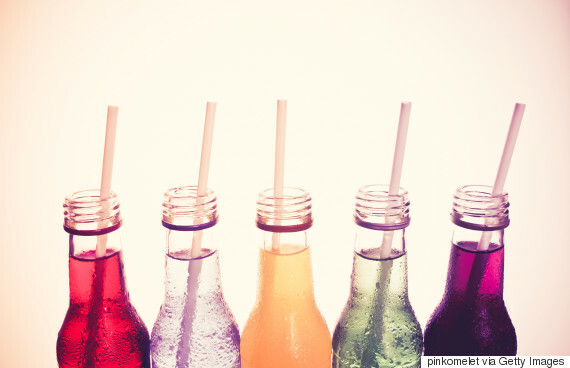 According to LifeHacker, some healthier alternatives to pop (that still taste good) include iced tea, fruit juice with sparkling water and even making your own soda. And for booze lovers, opt for a vodka with soda water or whiskey and gin (on the rocks), Gizmodo adds. These alcoholic drinks have fewer calories and/or sugar.